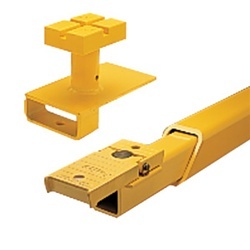 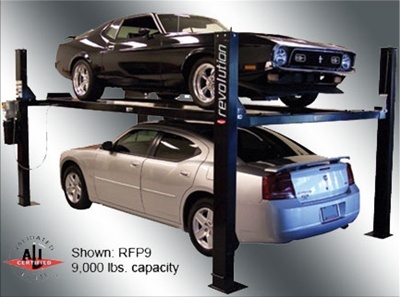 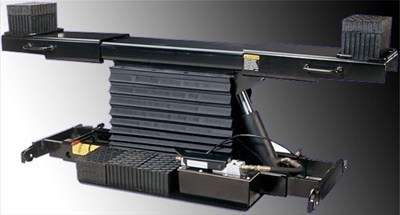 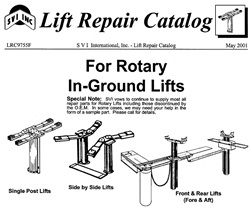 Order 2-post, 4-post, & in-ground auto lifts by Rotary & Revolution for your auto shop. 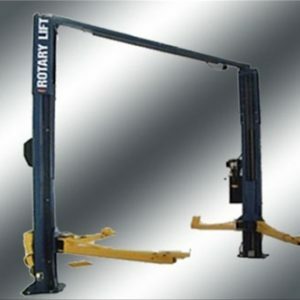 For cars, trucks, and motorcycles. 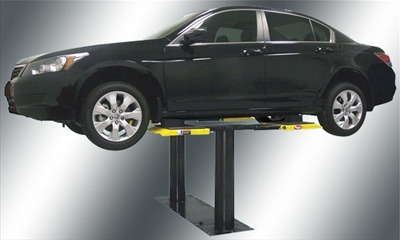 Offering competitive pricing with great customer service.